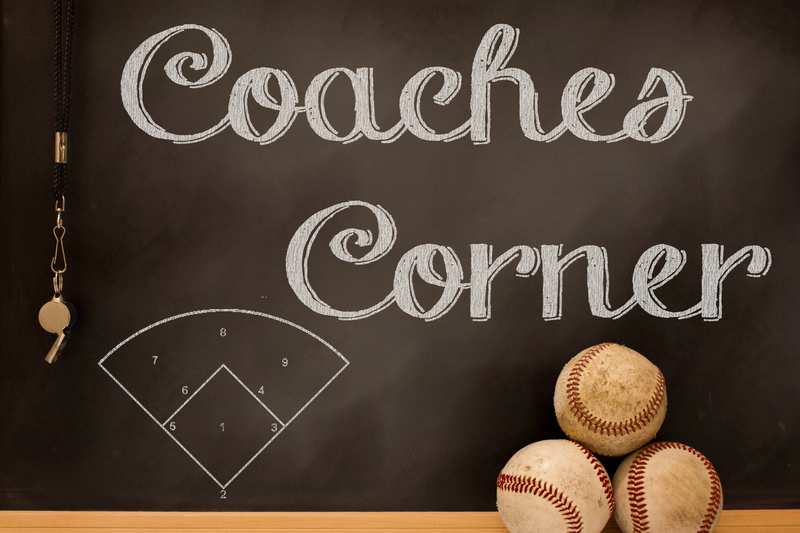 Welcome to the updated WLL Coach's Corner. On this page, you will find links to valuable resources and information to help you instruct throughout the season. Our goal is to help new coaches gain the confidence in managing a team for the first time, as well as provide experienced coaches with new ideas to help teach kids this great game of baseball. Get trained and certified by the pros of the game. On USA Baseball you have access to their Course Catalog with sessions on Baserunning, Catching, Hitting, Infield, Outfield, Pitching, and Pitch Smart courses. These sessions are interactive and quick, each taking about 15 minutes to complete. There are also a few courses on coaching youth, play ball parent, protecting your skin and umpiring. Once you complete a course please let us know via email. *This is an incredible find of parent and child videos that did not get on air for MLB Networks. This is MLB players talking to us the youth coach and the youth player, so sit back and load up your ipad or your apple tv with these videos.